The LA Kings have won two games in a row! Robert Brender of SiriusXM Sports joins host Jesse Cohen to discuss the current road trip. 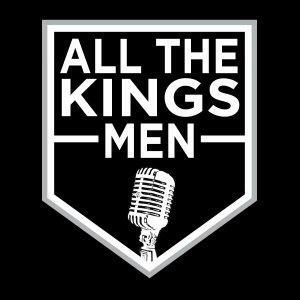 The pair also discuss a potential playoff push, swirling trade rumors and the 2019 UFA market for goalies.